Most Apple fanatics have been counting down to June 15 as the date the iPhone 4 would be available for pre-sale. But Apple had another trick up its sleeve tonight as well. While everyone is distracted on the iPhone page, Apple has quietly refreshed its Mac mini line of computers. And it’s more than your standard spec bump. 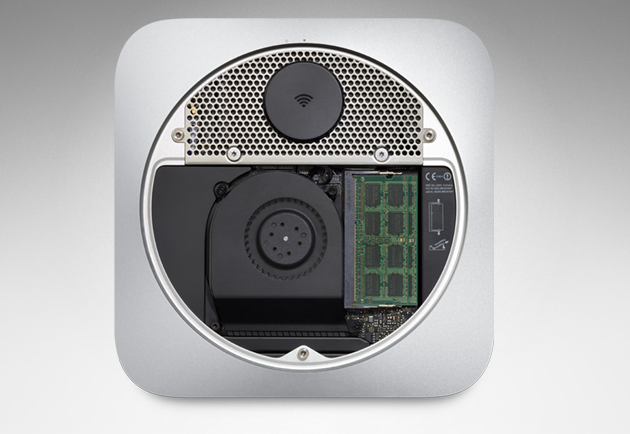 The Mac mini has been given an entirely new slimmer (1.4 inch) aluminum case made using the same unibody technique that Apple uses on the MacBooks. More importantly, the thing packs a powerful processor and supposedly twice the graphics performance. But the big news is that the device has an HDMI output for the first time. You know what that means: this thing just became a lot of people’s media center. 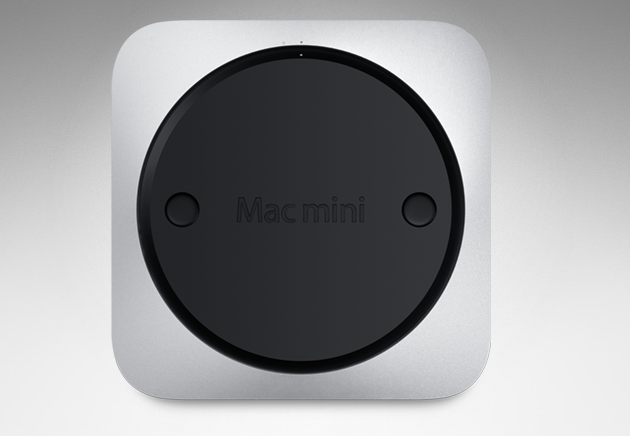 Also new is that the Mac mini now has its power supply completely built-in. This means no more power brick. And it even has a removable bottom panel to easily upgrade the memory. The new Mac mini comes with 2.4 or 2.66 Intel Core 2 Duo chip and start at $699. 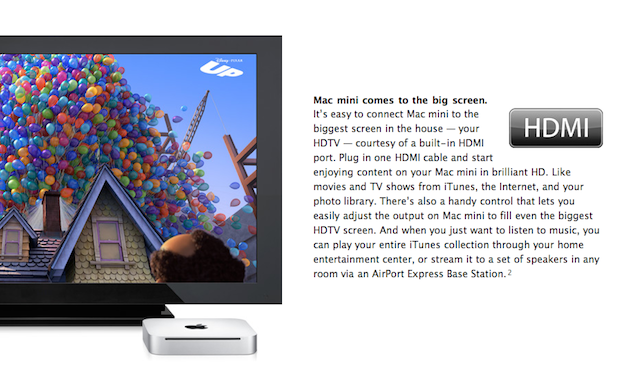 There’s also a new Mac mini Snow Leopard server that starts at $999. Between this thing (which unlike the Apple TV, will give you access to things like Hulu) and the new ESPN Xbox Live service, you really should be able to kill off your cable service. I look forward to doing just that.